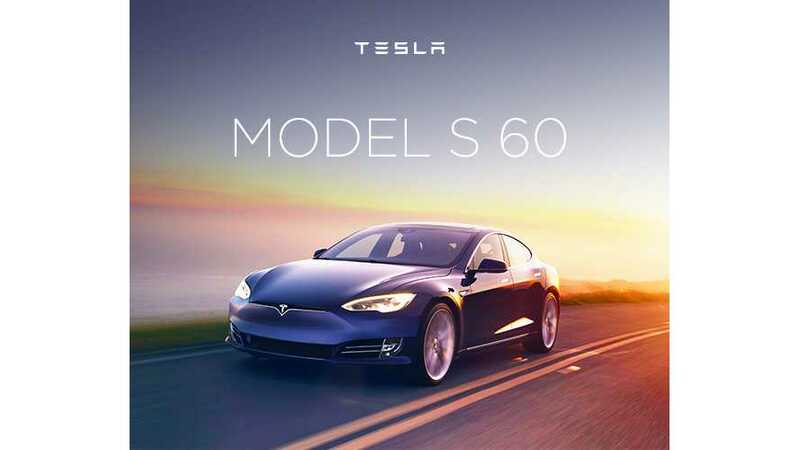 To make way for the upcoming Model 3, and to simplify and speed up the manufacturing process, Tesla is eliminating its Tesla Model 60 and 60D sedans. If you still want one, the automaker is giving you a month to place your order. We reported a few months back that Tesla was increasing the price of its Tesla Model S 60 by $2,000. The price went from $66,000 to $68,000 in November. Apparently, Tesla had a plan in mind related to this adjustment. Now, the over-the-air software upgrade, from the S 60 to the 75 kWh hour option, is $2,000 less.